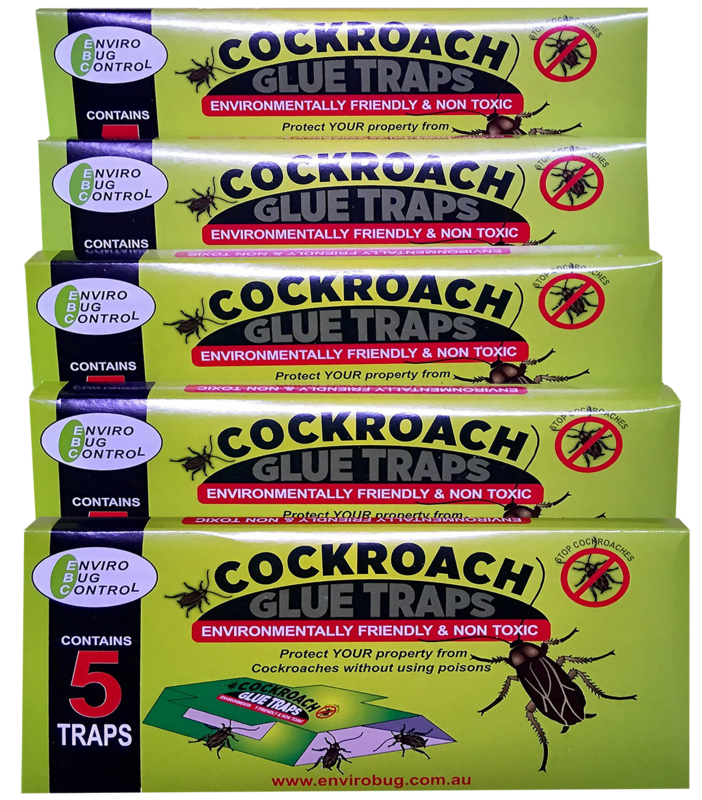 EBC New DIY Cockroach Glue Traps - 20 traps -Plus 5 Extra Traps FREE! Click Here to Enquire Online Now! The ideal DIY enviro-friendly cockroach problem solver! 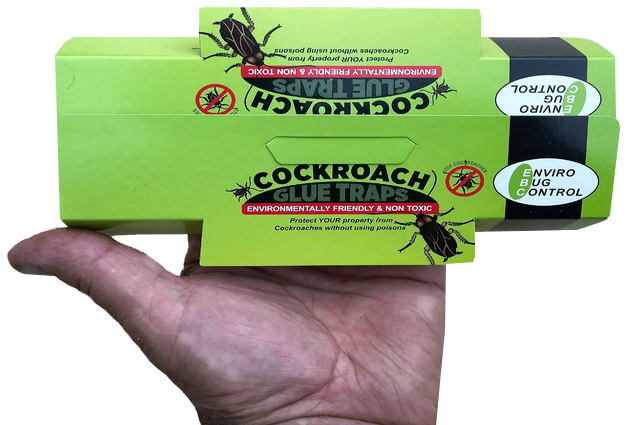 These super efficient enviro-friendly cockroach glue traps tick all the right boxes for getting rid of these unsightly, unhygienic filthy pests. NO POISONS! They are designed to attract the "cockies" out of nooks and crannies that are outside the reach of conventional sprays. makes them stick fast to the glue board with no chance of escaping. The ongoing capture ensures the long-term eradication process. Because cockroach eggs can lay dormant for up to 6 months it is important to maintain traps at the ready to clean them up as they hatch. The great thing is they attract all kinds of cockroaches. Ideal for use by anyone wanting to avoid using poisonous chemicals or who are chemically sensitive. The traps come with picture diagram instructions on how to assemble. The design allows the cockroaches to enter from the sites as well as the ends. Disposal is as simple as placing them in garbage bins Always remember to activate new glue traps at the same time. Depending on the time of the year the traps only need to be replaced monthly or when the glue boards are full. Generally, warm weather or warm environments promotes cockroach activity. 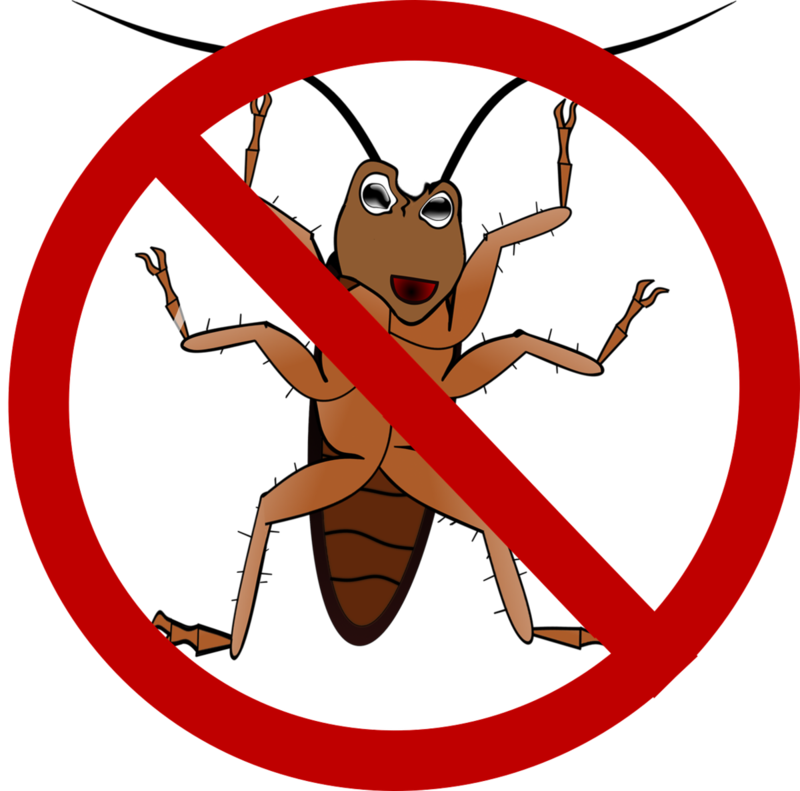 It's also important to be aware that the trapping is an ongoing process and will continue to catch cockroaches in the short and long term and will bring them under control. 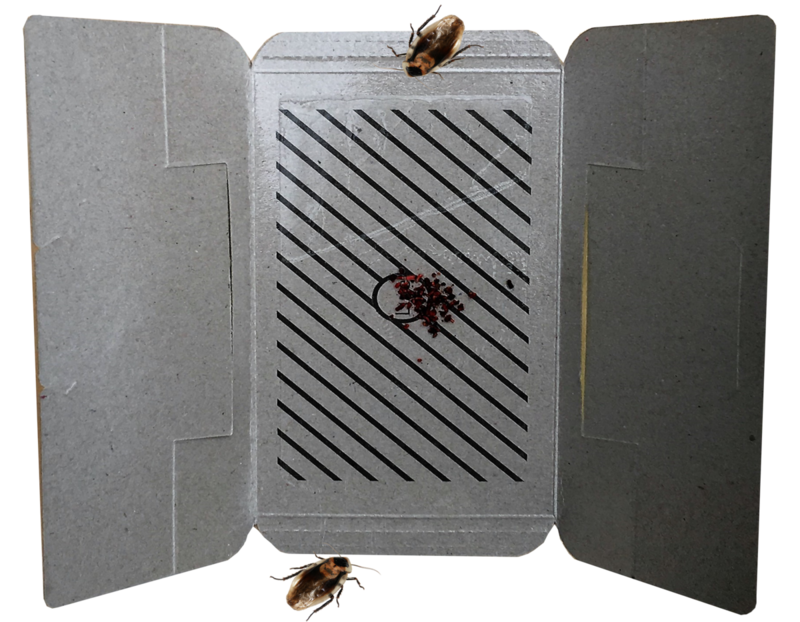 The EBC Cockroach Glue Traps are available in convenient packs of 5. Take advantage of 2 packs of 5 discount price offer! Free Standard Shipping To Australia. Free standard shipping Australia Wide. International customers please contact us for a quotation. As a valued retail customer if you change your mind for any reason within 30 days of purchase we’ll give you a full refund, hassle free! And remember, you are also protected by our full 12 month replacement warranty on all EBC Enviro Bug Control products excluding accidental damage during installation or usage. We have been purchasing this product repeatedly over the last 18months and have never been disappointed. Very happy with this solution to a cockroach problem. I won't use chemicals and the glue traps offer an effective alternative.